The second series of the much-awaited Petron Limited Edition Toy Car Collectibles is finally here! 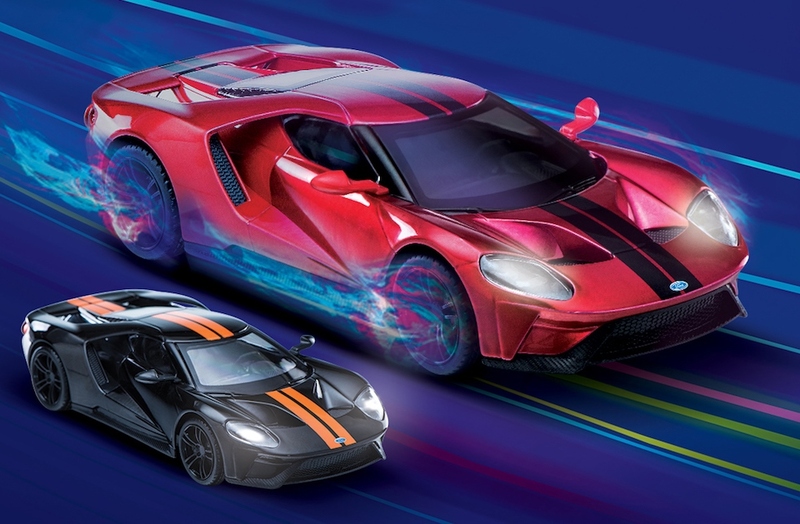 The Ford GT scale model comes to participating Petron stations nationwide, starting November 30 to December 15, 2018. 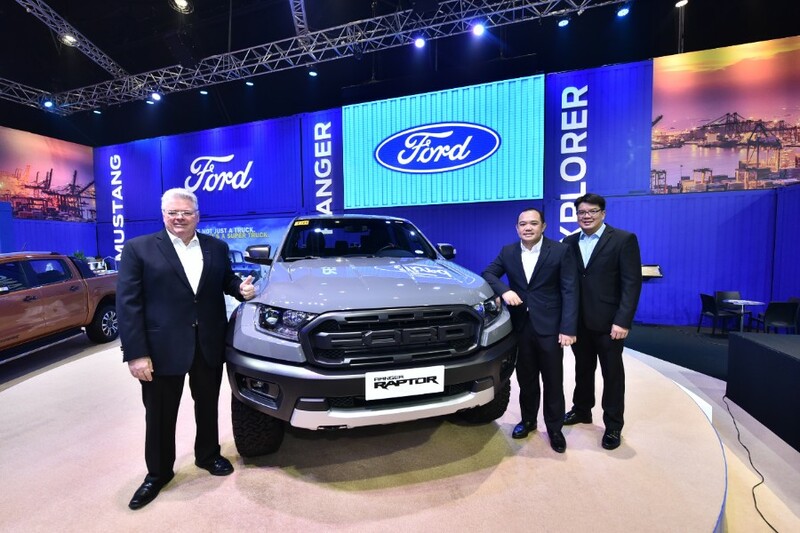 Collectors can redeem their qualified purchases for the Ford GT scale model of high-quality die cast metal for an affordable price of P250 each. To avail of one toy car for P250, you must present a single or accumulated purchase of P500 worth of Petron fuels or Petron engine oils. These include Petron Blaze 100, Petron XCS, Petron Xtra Advance, Petron Turbo Diesel Max, Petron Blaze Racing, Petron HTP, Petron Ultron, Petron RevX, and Petron Sprint 4T. This promo is valid only for same station redemption. Cash and credit transactions, as well as bulk, P.O. and wholesale transactions are qualified to participate in this promo.